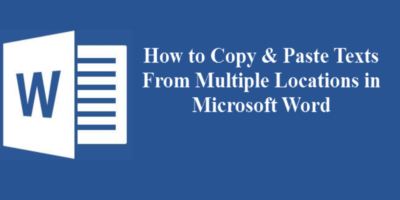 If you often use Word, you probably have seen or received a document with the words “Do Not Copy” or “Confidential” printed lightly in the background of a document. That’s a watermark, which is a text or a picture that appears behind the contents of a document. Usually, a watermark will lay down the constraints of a document or identify a company. 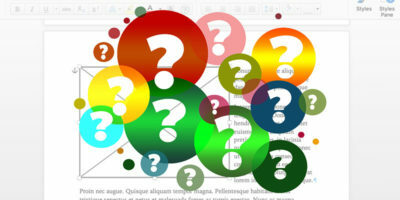 Adding a watermark to a Word document is an easy and straightforward process. 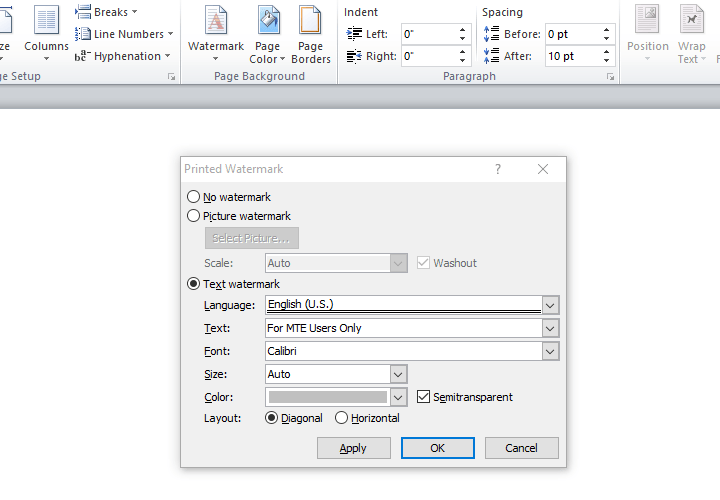 In this post you’ll learn how to add a watermark to your Word documents. Why Would I Want to Watermark a Word Document? Adding a watermark to your documents can be very useful, especially when you want to communicate the nature of your business. Many people add a watermark to maintain the uniqueness of a document. In some instances, a watermark may be required for security or legal reasons. You can also watermark a document with your company’s logo to enhance the visibility of your brand. At times you may want an urgent customer response regarding an invoice or a query. 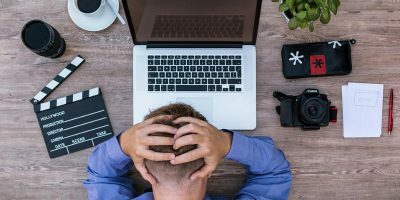 In such cases, sending an mail with a document marked as “Urgent” can help to better convey your message. Also, when you share a document online, there is a chance that its contents may be duplicated (stolen) or its credibility compromised. Marking the document as “Do Not Copy” or adding your company’s logo can help you to maintain the originality of your work. This can also help to prevent your work from being used for commercial purposes without your consent. 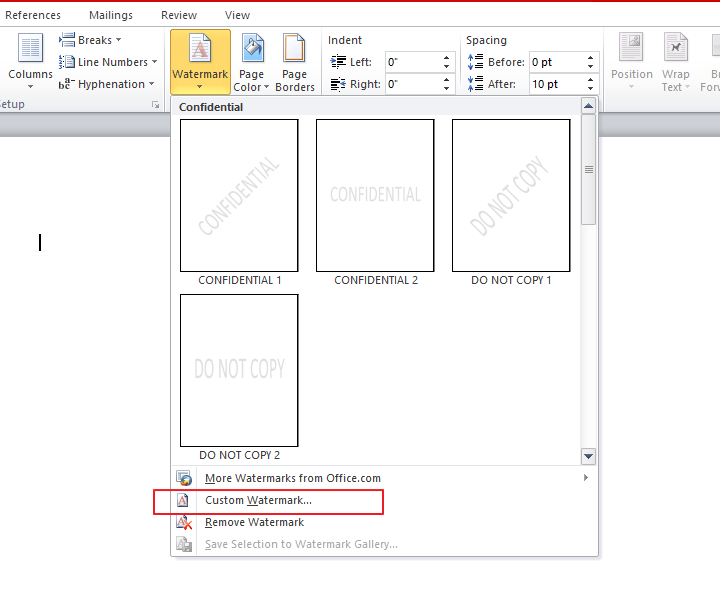 To add a text watermark to a Word document, simply follow the steps below. Note that you can add a watermark to a new or an existing document. 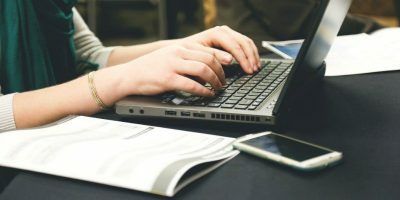 In this post we’ll add a watermark to an existing document. 2. Click the “Page Layout” tab, then navigate to the “Page Background Group” section and click the “Watermark” button. 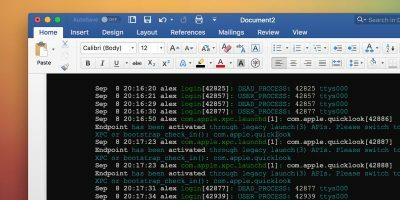 This will open up a gallery of predefined text watermarks such as Confidential, Do Not Copy, Draft, and Urgent – all in different styles. You’ll find more if you scroll down. 3. 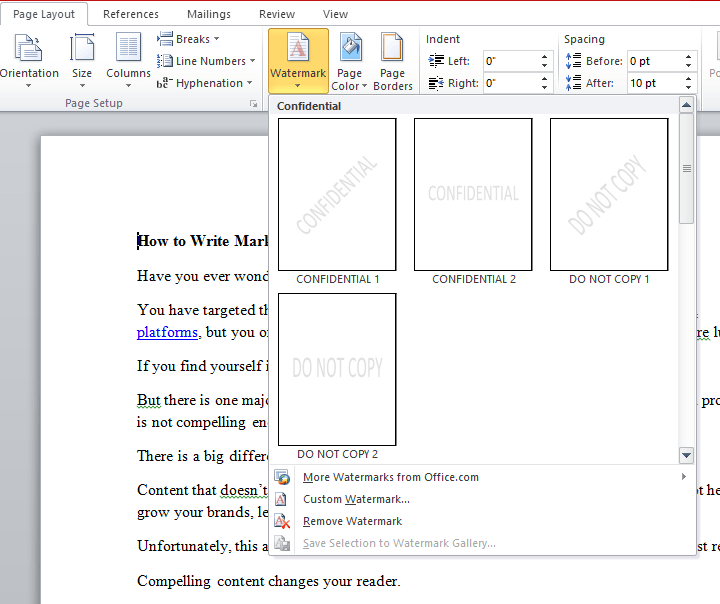 Click on your desired watermark to have it added to your Word document. Your selected watermark will now appear on your document in your preferred alignment. At times you may want to set a picture or a company’s logo as your watermark. 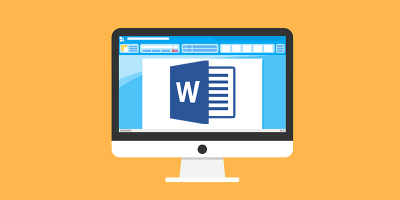 You may also want to create a unique text other than the predefined ones provided by Word. To do so, follow the steps below. 1. Click the “Custom watermark” option at the bottom of the watermark menu. 2. This will open the “Printed Watermark” dialogue box. Here you will find many options for customizing your watermark. 3. If you want to add a unique text watermark, click the “Text Watermark” radio button and enter your desired texts in the “Text” box as illustrated above. You can also change the color, size, and font of your watermark to match your style and preferences. There is also a semitransparent button that you can check to make your watermark appear dull or faint. 4. 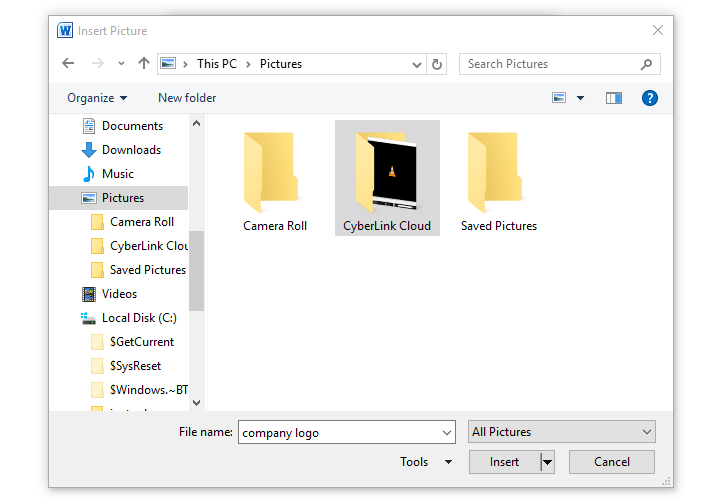 If you want to add your company logo as your watermark, click the “Picture Watermark” button, then click “Select Picture,” and the system will direct you to your gallery to select your desired image. 5. Select your desired picture, then click the “Insert” button. You’ll be taken back to the “Printed Watermark” dialogue box. Lastly, click the “Apply” button to apply the changes. 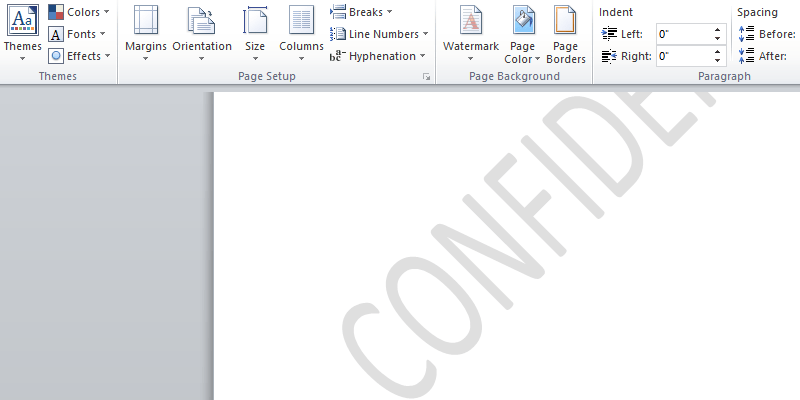 You should now be able to see a custom watermark on your document. Adding a watermark to your Word documents not only allows you to exercise full control over your content but also lets you portray a higher level of professionalism. 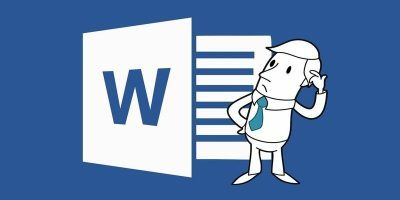 By following this guide you should be able to add both built-in and custom watermarks to your Word documents. Should you run into any problems, be sure to let us know and we’ll be happy to help.